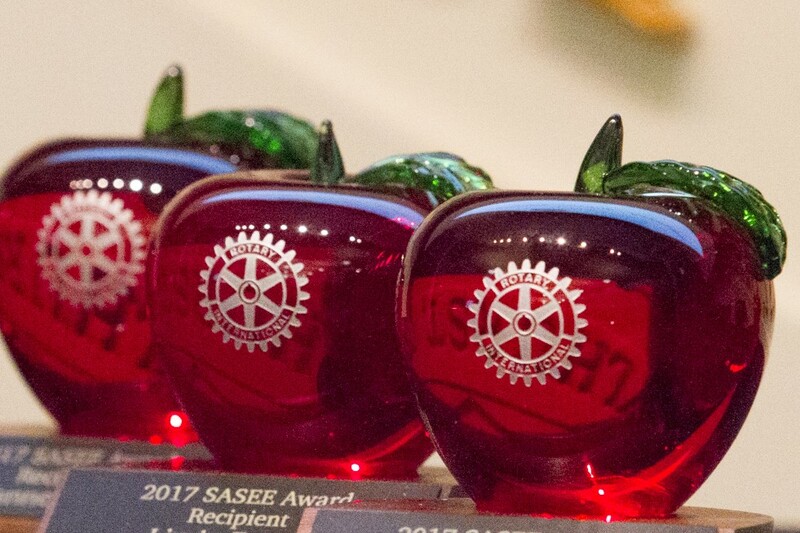 Please consider sponsoring the 2019 SASEE awards. Your donation helps support the scholarships and financial awards provided by the SASEE program. Donations also help defray the costs of hosting this incredible, community event. Sponsorships are available at different levels, described on this page. We would like to recognize our sponsors from the 2019 SASEE Awards. Please click here. · Name included in thank you ad in the Lake Oswego Review.